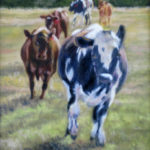 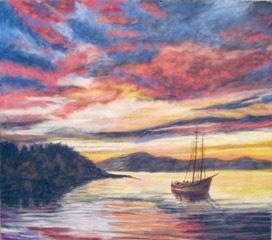 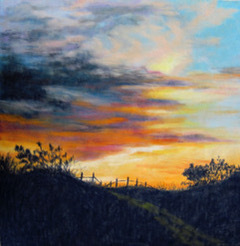 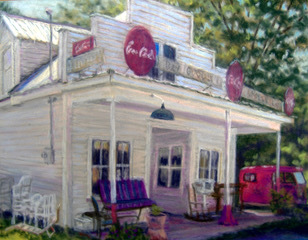 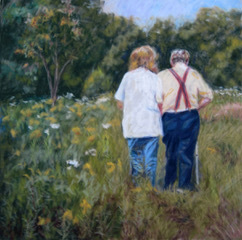 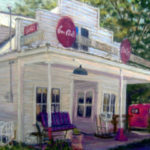 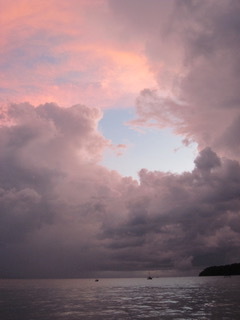 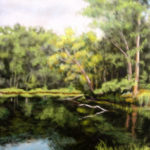 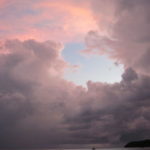 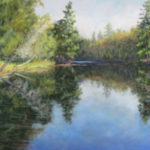 Andy Fenner is a pastel artist who has her paintings in many Wisconsin galleries. 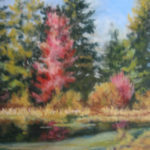 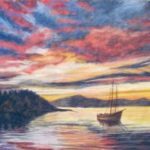 She teaches her technique of painting with pastels through area art groups. 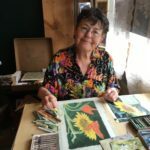 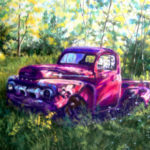 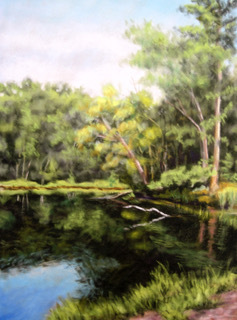 Using the forgiving canvas of suede matboarrd, she paints pictures of the northwoods, trying to capture the great beauty that attracts so many visitors to our area. 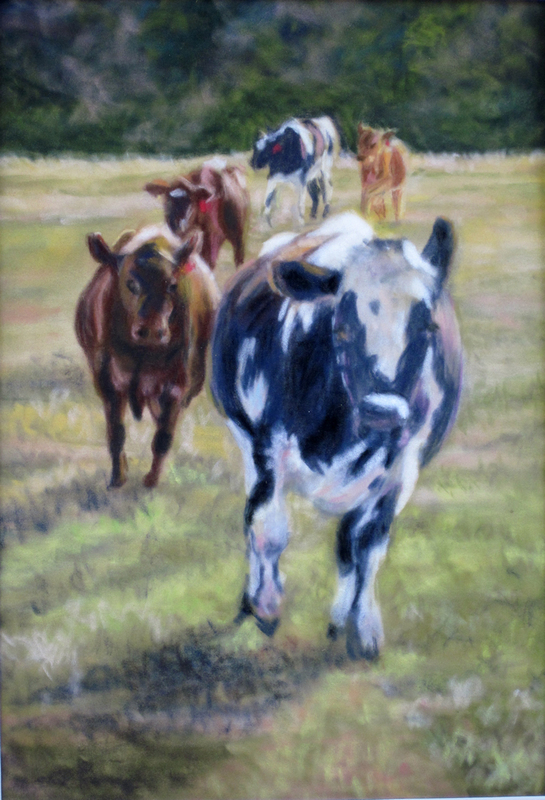 She has a degree in fine art. 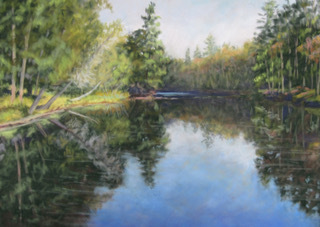 Her studio, Swallow Haven, is located near Tomahawk. 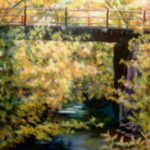 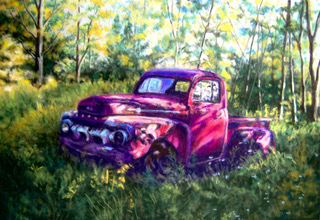 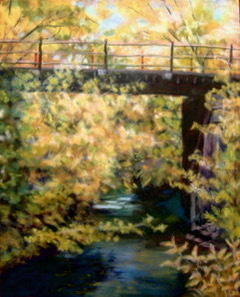 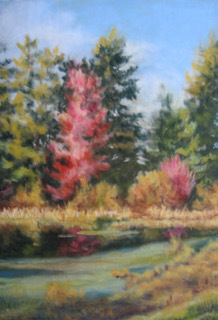 She is a member of the Northwoods Art Tour, Lakeland Art League and the Wisconsin Valley Artist Group.